D’Victoria Wine and Dine specializes in authentic Local and Mediterranean cuisine. There is also a good selection of local and foreign wines to complement your dish. The restaurant is located on the ground level of Quaint Hotel in Nadur. 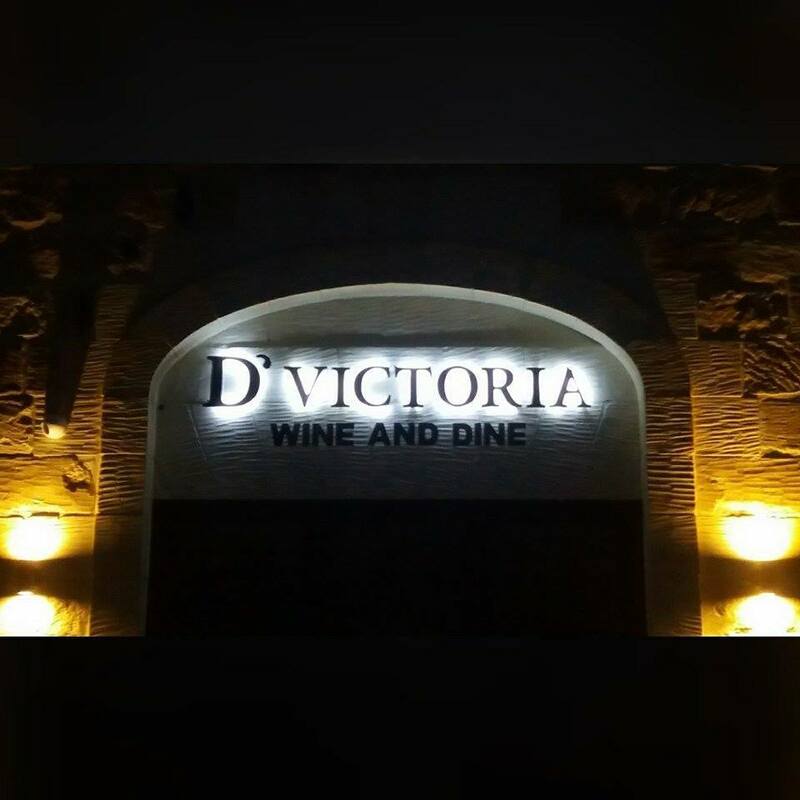 For further information about this restaurant, you can click on D’ Victoria Wine and Dine Facebook page or call on (00356) 9984 9171 / (00356) 2704 2210.